Lothian and Borders Police was formerly the police service for the Lothian and Borders division of Scotland from 1975 to 2013. 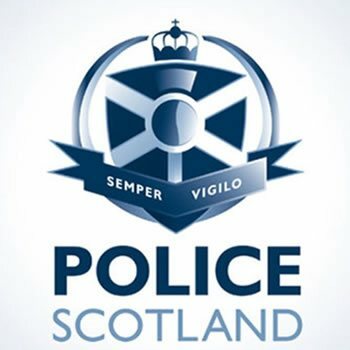 The second-largest police force in Scotland at the time, they were charged with upholding and enforcing the law and maintaining the peace across the south-east of the country. They were merged with the other police forces in Scotland by Act of the Scottish Parliament in 2013 to create Police Scotland. Lothian and Borders Police wanted to convert existing garage space into a fully functioning Public Order Store. With a huge amount of different equipment to store in one place, they required a solution that would be both efficient, well organised and take place within a tight footprint. 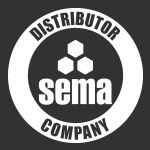 All goods had to be stored in a manner that suited quality, stock control and audit purposes. 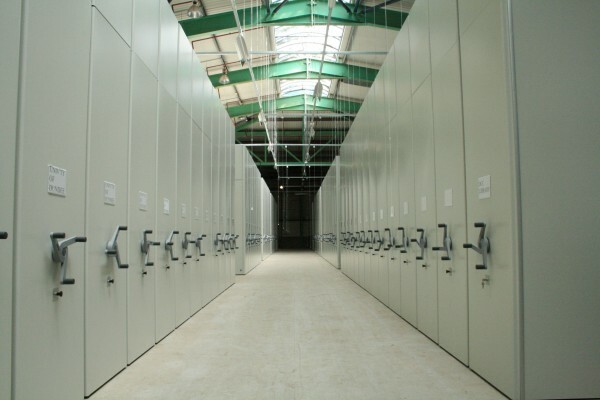 CSI (formerly ESE) successfully tendered for this project after having worked closely with the client in the development of a number of other storage solutions. Due to the size and complexity of the project in terms of the different types of storage required and the limited space, CSI met with the facilities manager and premises staff to understand their exact needs. CSI also liaised with the special operations officers that used the riot gear to better comprehend police procedures and special access and storage requirements. A storage audit was conducted because of the various items being stored that were all shapes and sizes, from riot shields and search equipment to high value smaller kit. CAD drawings were provided to allow visualisations of the final concept and design. To take account of the variety of different items, CSI supplied and installed a number of different storage systems: Dexion Longspan Mobile Shelving, Dexion Sysco Shelving, and CSI Copper Lockers. The Dexion Longspan Mobile Shelving provided quick and easy access to the important gear stored while maximising the storage space available and minimising the footprint. This would offer more room for the other installations. The system was installed on heavy-duty mobile bases because of the high-use of the items stored. An ergonomically designed handle allowed for simple and efficient use and an in-fill floor protected against trip hazards for extra safety. 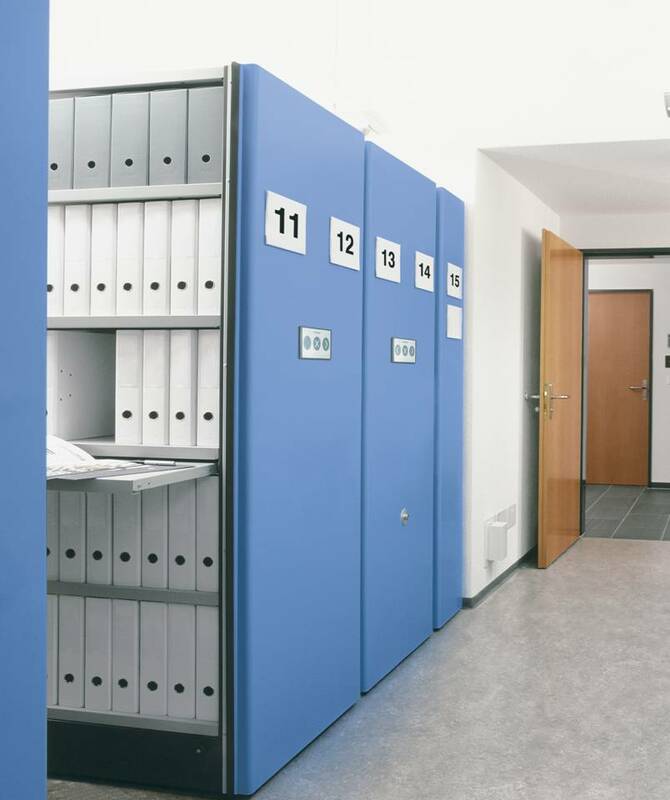 Designed previously in conjunction with the police force, the CSI Copper Lockers provided a durable and high security storage solution for personal kit and high-value gear. With a separate lockable compartment with a vision panel to the front of the locker for CS gas canisters and airwave radios, as well as other bespoke features, the Copper Locker perfectly suited the project. The Dexion Sysco shelving system was chosen for its flexibility and custom design qualities, allowing it to be tailor-made to fit inside the footprint and store special items of gear. Clear and denoted areas for certain types of equipment were made within the shelving system to promote organisation and location. The experienced installation team dismantled existing shelving as part of a cost-saving rationalisation exercise so that it could be used on other facilities on the police estate. The storage system installed not only met the requirements but could also be easily adapted in the future through the use of modular products, ensuring that the facility would be able to meet any future challenges. Scope of Works : Full turnkey project involving the design and installation of mobile and static shelving and CSI Copper Lockers™. 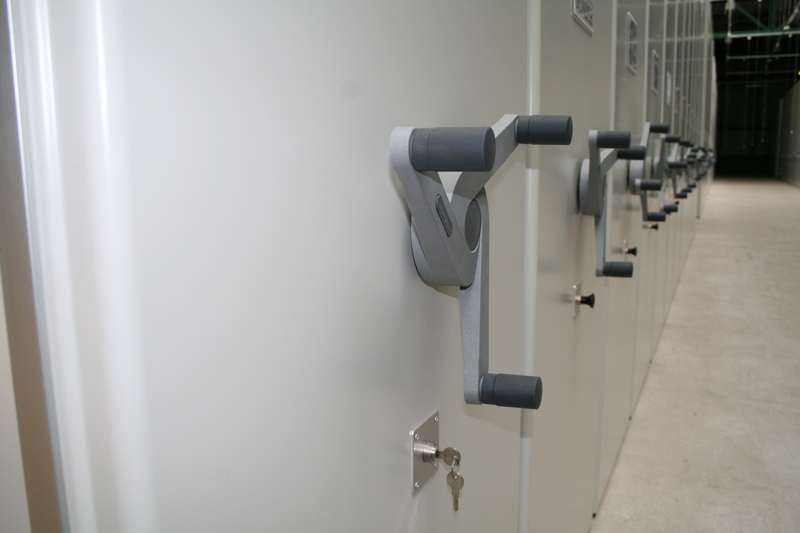 By taking the time to understand the needs of Lothian and Borders Police, CSI delivered a bespoke storage solution that effectively maximised the storage space within a limited footprint, while guaranteeing optimal efficiency and security. The extra visibility and flexibility of the installation would help with the rapid response times required by the operation.